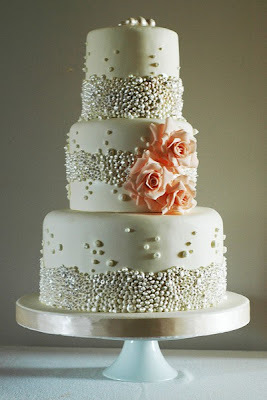 Pearls are always a great way to add a classic or fancy touch to your cakes. 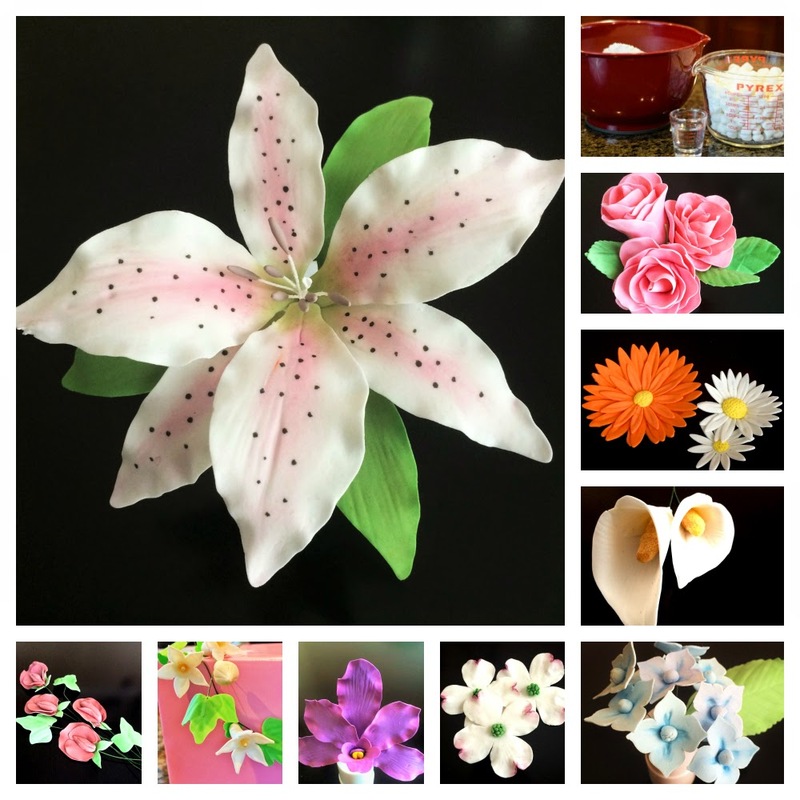 You can buy fondant/edible pearls from the store, but making your own is super fast and you don't have to worry about running out of pearls while you are decorating a cake. I use silver pedal dust to add the shine! 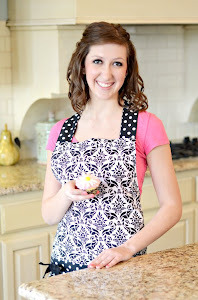 Here is a tutorial on how to make your own fondant! 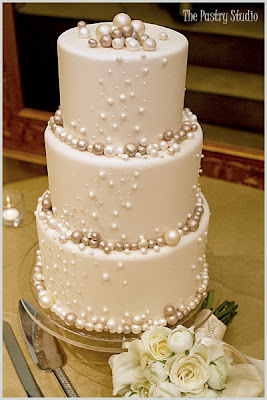 Here are some cakes that I found from pinterest that are great examples of pearl cakes. Although it will be more time consuming, you will be able to customize your sizes and colors if you make the pearls yourself. I have been watching your videos and loving them. I made an owl cake this weekend. I used the paper towel method, but had trouble deciding which was the "smooth" side because they looked and felt exactly the same. I am making a boat cake tomorrow for a baby shower using your methods. I'm so glad! The smooth side is the side when you are pulling the paper towel apart, it is the side on top... if that makes sense :) That is so great! 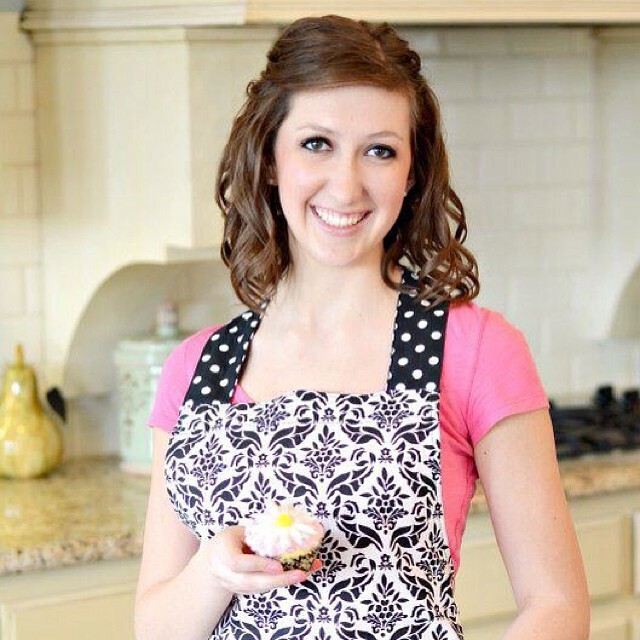 I would love to see pictures of your finished cake! how you make the fondant and what the silver thing called? Thanks, amazing job on making those stuff!! Congratulations on your blog! I especially like your video tutorials. If we can ever help in any way, please don't hesitate to contact us! Good luck, and Happy Decorating! I'm needing to make lavender and charcoal fondant pearls. Would you recommend colouring my fondant to the desired colours and using a white lustre dust on both colours or using a lavender lustre dust on the lavender fondant and a silver lustre dust on the charcoal fondant?